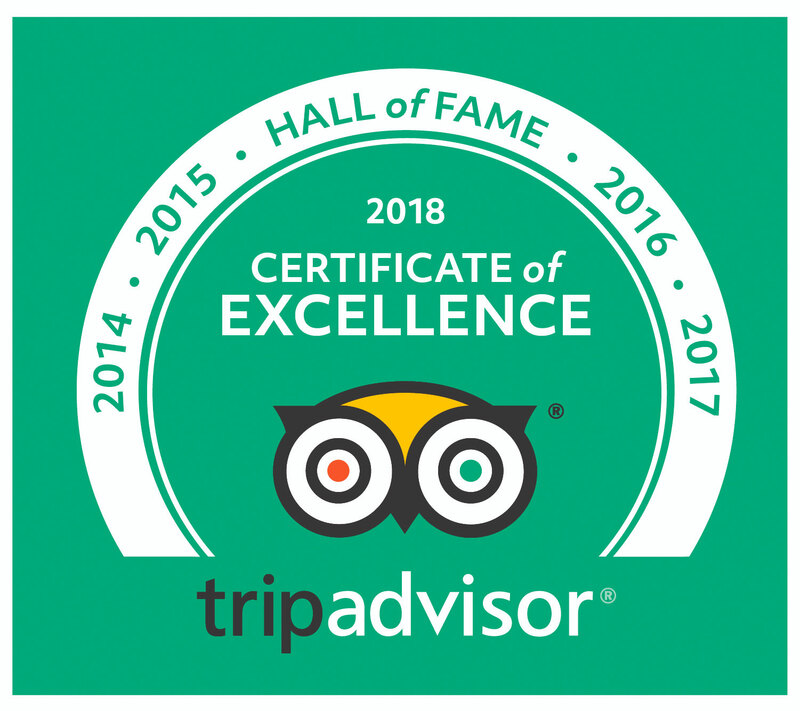 Special Event Tour – Coffee! Columbus is a great city for the coffee-lover. The availability of well-sourced and meticulously roasted beans is impressive, and the deep knowledge of coffee preparation found at our better purveyors amounts a tremendous wealth of useful information waiting to be tapped. And so, with that, we are proud to present our newest event – the Coffee Tour. The format is simple: we’ll visit a roaster to learn about what goes into turning raw coffee beans into something exquisite, a top espresso bar to discuss turning those beans into top quality espresso drinks, and a premier coffee shop to learn about how to get the best from your beans at home. At each stop there will be coffee and snacks, and – most importantly – plenty of information on how to get the best out of home coffee preparation! Our first stop will be the roasting facility at Stauf’s. 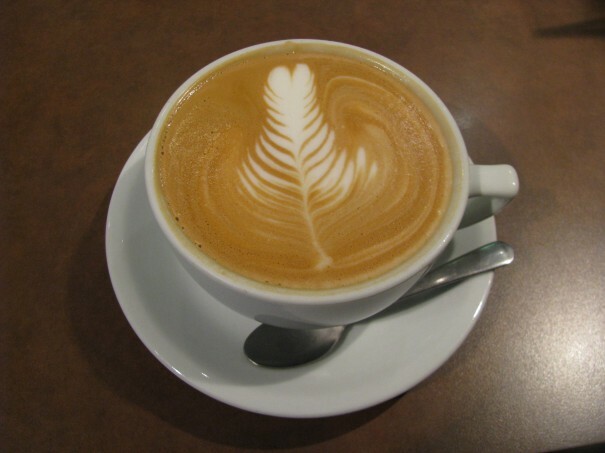 Our second stop will to be Cafe Brioso downtown where we will discuss espresso drinks and learn more about the art of the barista from their talented team. 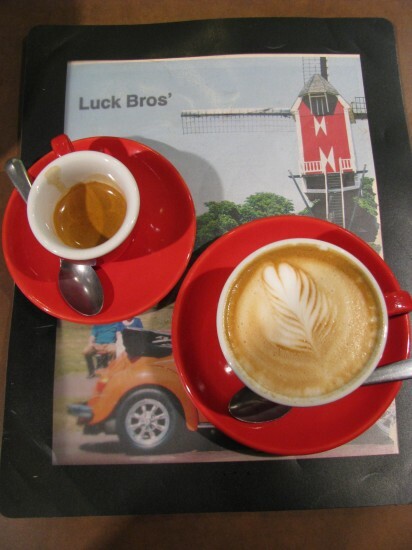 Our final stop will be at Luck Bros in Grandview to hear from Andy Luck about how to improve your coffee making at home. Please join us on Saturday December 3rd starting at 9.30am for this tour, which will include transport, coffee samples, and food. There will also be opportunities to purchase coffee beans. This sounds great, but I can’t make it that day. Will you be offering this tour again? If we have enough interest we would love to run it again in early 2012. This sounds like fun, but we aren’t free that day. We would definitely be interested in another day in 2012! I couldn’t make it that day, but I would be interested in future if this would be available again. We have had a lot of demand to repeat this tour, so we hope to offer it again in January or February. Please sign up for our mailing list or follow us on twitter or facebook to learn about future tours and dates. Missed the Coffee tour. Will there be another one in 2012. We would have enjoyed it. 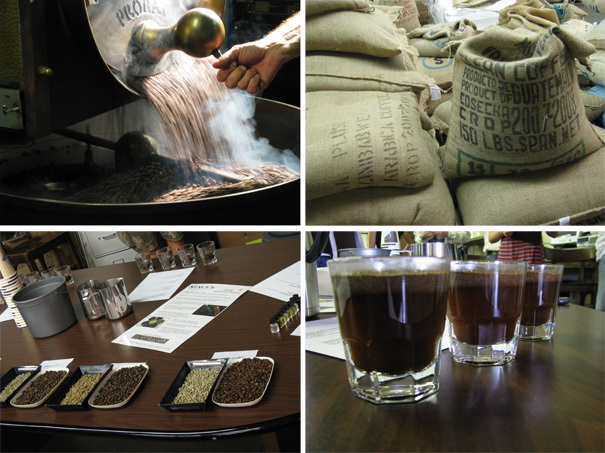 Yes, we are planning to run the coffee tour again in 2012. Please sign up for our mailing list or follow us on twitter or facebook to learn about future tours and dates. We are offering the coffee tour again on May 19th. Tickets are available through brown paper tickets.